Bambino Season Report - Orridge and Slater Crowned Champions! Following our mid-season report, SWRD are delighted to announce that Taylor Orridge has been crowned MSA Bambino champion, and Freddie Slater is 2015 BKC “O Plate” Champion. Orridge’s season was nothing short of remarkable with landmark moments throughout his 2015 season. Orridge took 21 out of 28 race wins during the course of his season. 6 pole positions out of 7 in qualification and 6 pole positions out of 7 in the final grid line-ups. Further awards followed: “Most consecutive race wins”, “Most pole positions” and “Most fastest laps”. He was also the only driver to score 100 points in a round on more than 1 occasion (3). This amazing season meant that academically Orridge had won the Championship with a round to spare but still contested the final race at Rowrah scoring another superb 94 points. Taylor Orridge has not been the only standout performer to pilot the Wright Centaur this year. Fellow Wright Centaur driver Chance Bennett pushed Orridge throughout the 2016 MSA season, but ultimately fell just short, finishing second in the Championship. Bennett was the only driver other than Orridge to achieve the magical 100 point round (In the opening round of the season). Freddie Slater took the first major title of the year, the 2015 BKC “O Plate” title. Following in the footsteps of Oakley Keightley, this is the second year that the Wright Centaur chassis has taken the “O Plate” title. 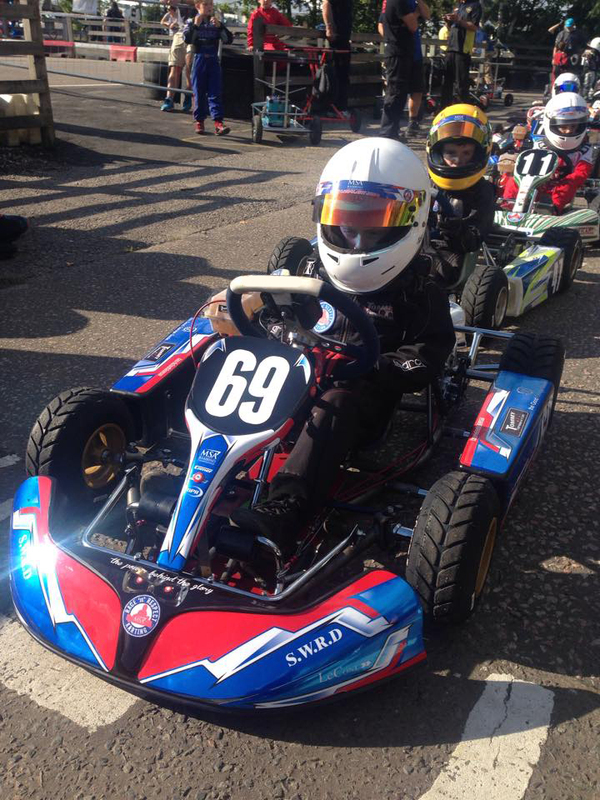 Slater who doesn’t turn eight years old until August also finished 2nd in the BKC (Bambino Kart Club) Championship, and but for non-participation in round 5 he could well have added to his title list. Slater also finished 4th in the MSA Championship (2nd before dropped rounds), and was consistently one of the top performers throughout 2015. 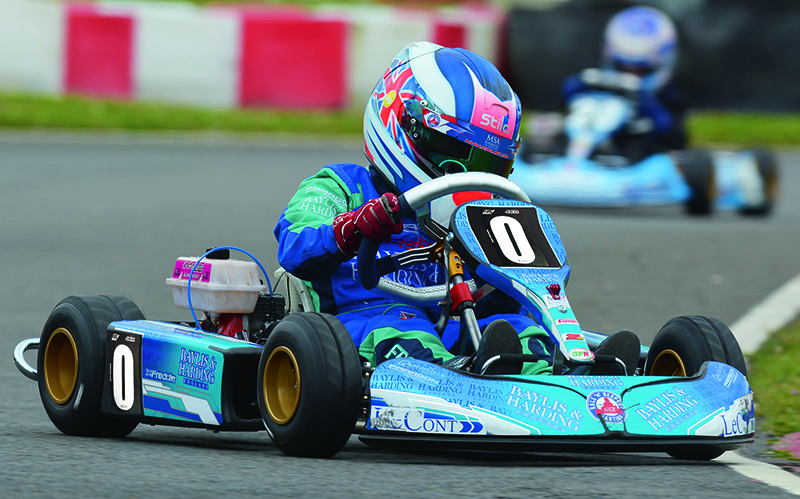 Oscar Blanchard missed out on the MSA Bambino Rookie title by a solitary point. Blanchard who made the switch to a Wright chassis during the mid-season mark saw a dramatic upturn in performances after making the change. Over the first 4 rounds Blanchard scored: 69, 0 (DNS), 70 and 70, after making the change however Blanchard scored 94, 71 and 94 (finishing second on his Wright Centaur debut). There were numerous outstanding performances throughout the year for Wright Centaur drivers including: Nathan Tye Junior, A.J.Arnold, Harry Burgoyne, Ella Stevens and many others. We would like to take this time to congratulate all of the little “Centaurs” for a great season, and we look forward to more of the same (Maybe a little better) next year! Following a fantastic debut year in 2014 with the Wright Centaur, 2015 has been near perfect. We at SWRD will now go away over the off season and press on with our continual development of the chassis and look to again improve for the 2016 season.